Sturt Stump Cutters are Adelaide’s number one choice for tree removal Adelaide. The business has been owned and operated by Russell Ellis for over 35 years. As a highly adaptable team, we’ve adopted new methods of practice to make our service more effective, and compliant with OH&S standards. Our refined approach now encompasses traditional communication, combined with contemporary tools and procedures. We actually take the time to listen to your needs—and then quickly respond with an appropriate solution. Regardless of scale, we approach every job with the same level of integrity and care. Our goal is to achieve complete customer satisfaction from end to end, which means maintaining strong communication. To comply, we give you regular progress reports to keep you in the loop. The team also do our best to make sure our work doesn’t interfere with your daily movements. Don’t hold off your tree removal Adelaide! Our quick diagnostic and problem-solving abilities make tree removal Adelaide simple for the Sturt Stump Cutters Team. We typically start the process with an on-site assessment and quote. We measure the scale of the job, and tell you how much time it will take to conquer. Once you’ve confirmed our offer, we negotiate a suitable date for the job. Next comes tree removal! We use climbing ropes and harnesses, cranes, and elevated work platforms to assist throughout the process. The complexity of each job differs, but we always aim for same-day completion. The job is never finished until your site has been completely tidied, and all debris has been appropriately disposed of. 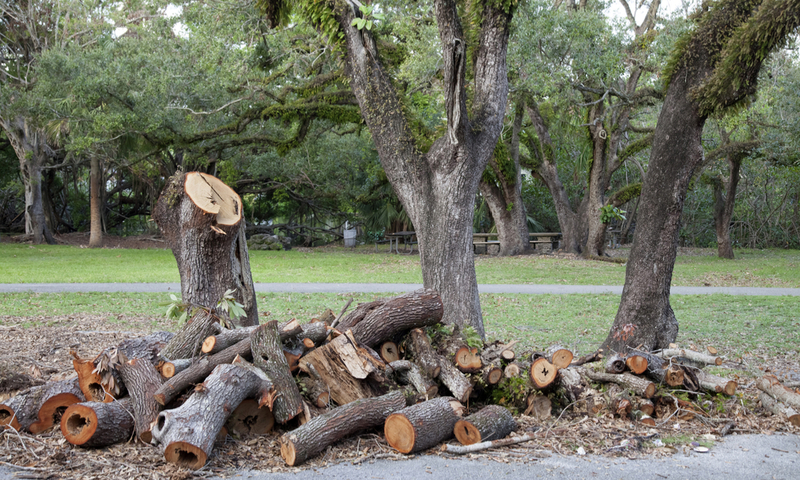 All of this is taken care of by our team, so you can sit back and enjoy your tree-free yard! For the best service in SA, choose Sturt Stump Cutters for your tree removal Adelaide. When Would I Need Tree Removal Adelaide? While tree’s play a massive role in our eco system, they can also cause a lot of damage and put lives at risk. If you suspect the condition of your tree is declining, opt for tree removal Adelaide before a bigger problem arises! Here are some of the most common reasons why people choose removal. Risk of storm damage: if you’re tree is unpredictable in rough weather, remove the risk completely. Illness & pest infestation: Sometimes, the damage is beyond repair. Landscape renovations: Tree removal is an excellent way to optimise your yard space. Unmanageable leaf droppings: People get tired of dealing with leaves, needles and sap droppings on a daily basis. The tree is dead: The longer you leave a dead tree, the more risk it poses. Regain of control of your yard and call on our team of professionals to manage your tree removal Adelaide. Too many of us let our problems go unmanaged, simply because the task at hand seems too large. If this is the case with your tree removal Adelaide, don’t wait a second longer! Let us give you the peace of mind you’ve been longing for. We’re experienced, professional, and passionate about what we do.